The Starter kit includes samples of all the fabrics you can see on our website, and even more! By getting this you will find very easy to touch any single fabric and decide which design you want to print on it! 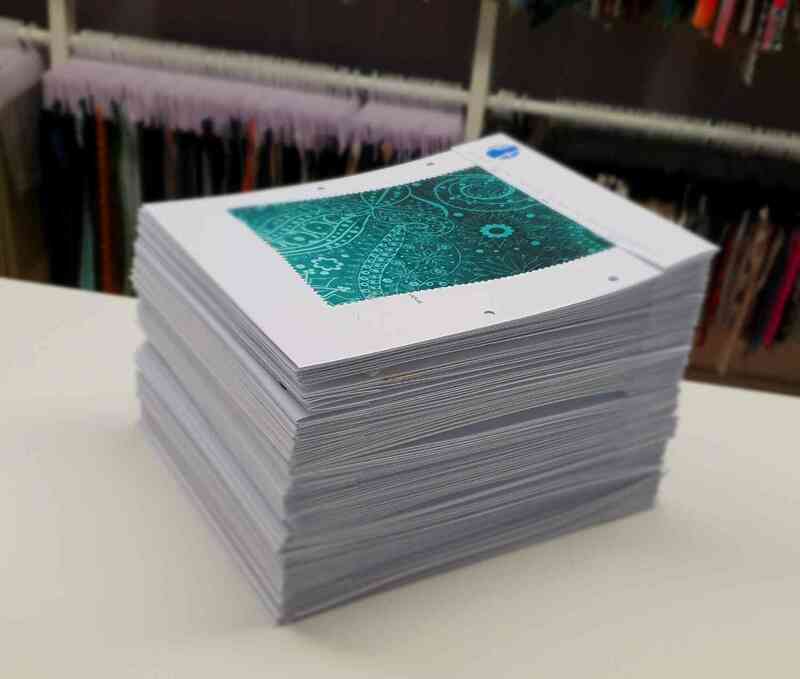 Starter kit includes more than 200 fabric samples either in printed and solid, including special finishings like "frozen", and double print effects you can't manage from the website. All the printed fabrics can be created with your and our designs directly on the website. Try now!